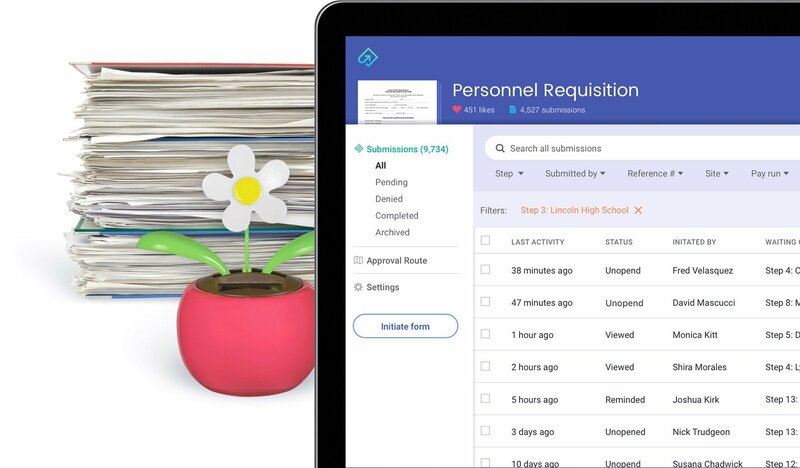 We help school district administrators operate efficiently and gain insight into their most critical school business processes. 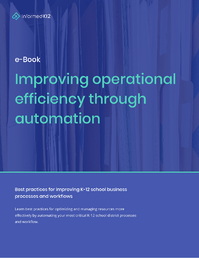 Capture data accurately, automate workflows, streamline and standardize processes, and communicate seamlessly across departments and the district. See where resources are going, where approvals are being held up and just how long things are taking. Use these insights to boost efficiency throughout your district. Get a clear picture so resources are distributed in a fair and equitable way. Ensure that teachers, supplies and facilities are going where they are needed most. 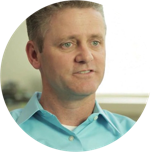 Improve resource allocation, streamline processes, boost productivity. 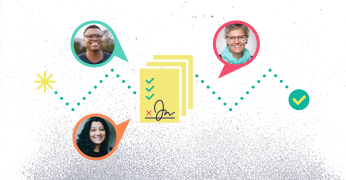 Deliver excellent hiring and onboarding with a focus on people not paper. Free teachers and staff to do their jobs. Watch engagement and satisfaction rise. "Not only is our job easier, but we’ve radically improved our service to the public."